Complete list of TV Guides that we are looking for. Complete list of TV Guide Editions we are looking for. This website is in no way affiliated with TV Guide (Both the American or former Canadian publication). 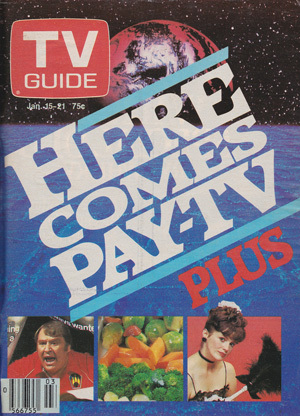 The phrase TV Guide is a registered trademark of TV Guide Magazine (publisher; NTVB Media). All rights reserved. All channel logos, channel phrases and or channel names (current or defunct) are trademarked and copyrighted by their respective owners. All rights reserved. 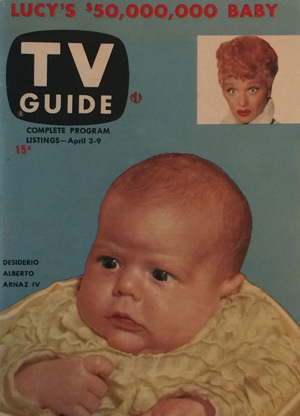 All TV Guide covers published on this website were scanned from the site owner's personal collection of TV Guides. 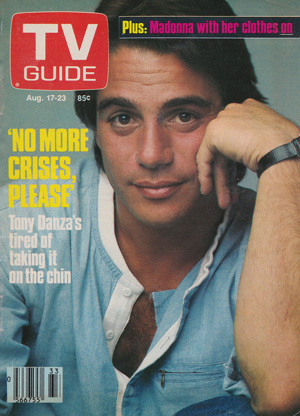 With the exception of TV Guide covers listed below, all covers are from the Canadian publication of TV Guide dated January 1977 or later. 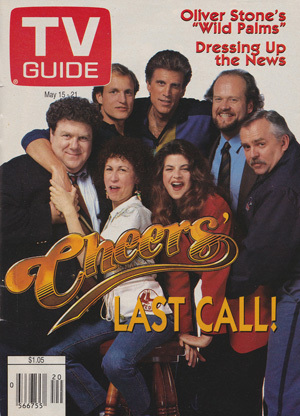 Editorial content such as articles or weekly columns printed in TV Guide are not available on this website. This website is for information purposes only. Information provided is on an as-is basis. Although great measures are taken to insure accuracy, the owners cannot be held responsible for incorrect information. This website is a nonprofit website which does not solicit donations from visitors or revenue from ad sales.